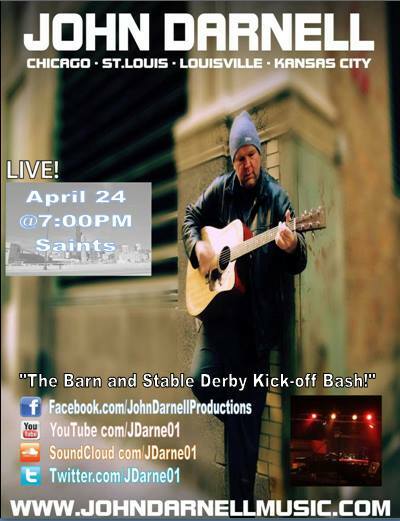 9 Time CMA Award Winning Aritist Stann Champion and John Darnell - Acoustic Power Show! Join us in Chicago for the "Acoustic Power" show. 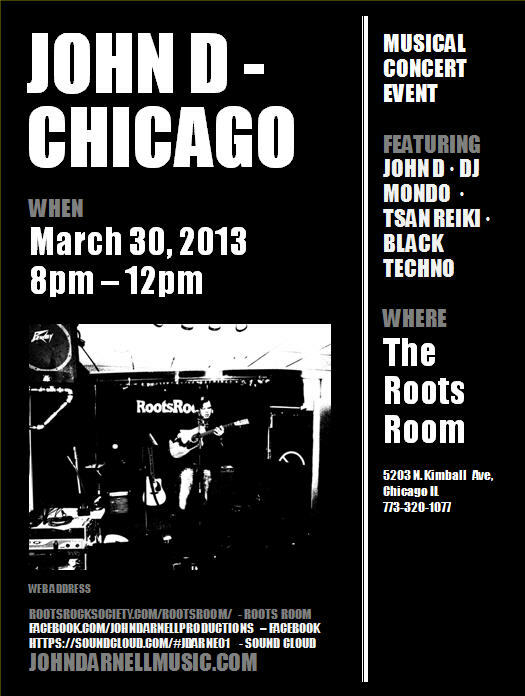 Stann Champion and John Darnell will be bringing Electrified music both Friday and Saturday night in Chicago!